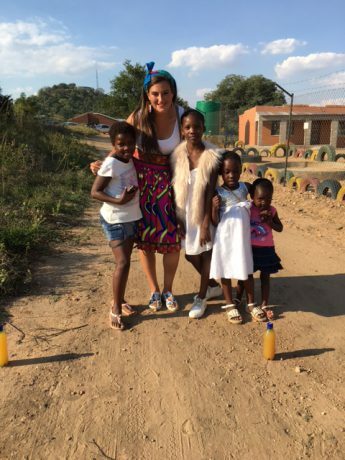 Alyssa…what a beautiful statement of your faith in the human race…..
Oh Alyssa, I adore you and appreciate all the you are giving and gaining in South Africa. Thank you for being an ambassador of love and compassion! Here is a poem that quiets my sadness and fear when it comes to death. I am speechless. Reading your accounts humbles me. I think what you are doing is so incredibly admirable. Please be safe. Peace be with you. thank you for sharing. while those of us at home cannot fully comprehend i think we can all appreciate that you are willing to share difficult things particularly topics that make us uncomfortable. You are doing such a great thing…not only in your physical work and your emotional support there in country but also in reflecting these images back to us so that there may be change for the better long after you have left SA.